We took a hiatus for a while, and now we're back at it! Thanks for your patience, ABM fans. Man, we haven't updated our news in a while! 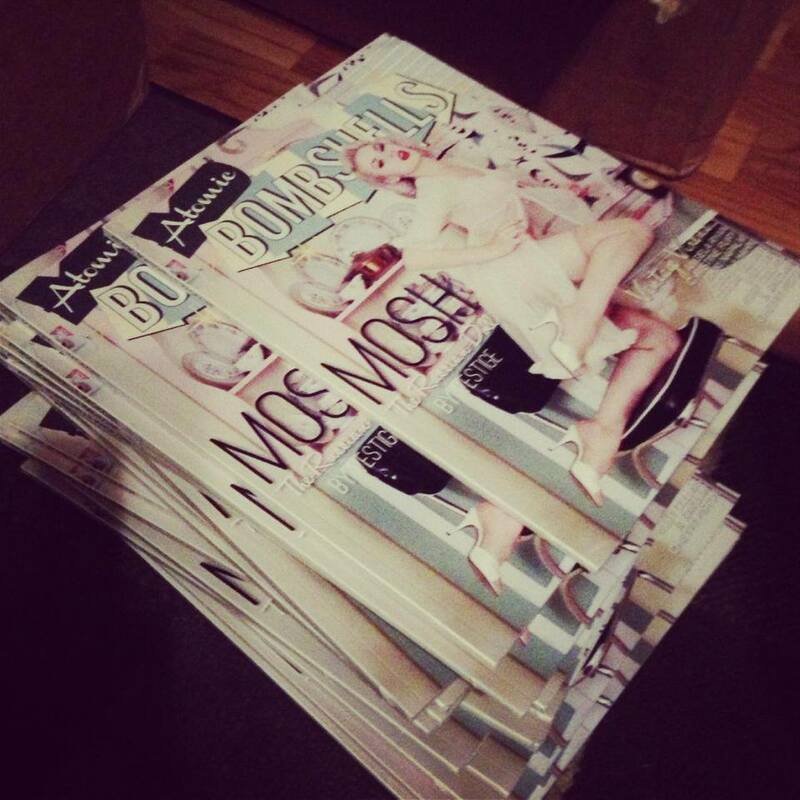 We just released our Mosh cover, and are planning on going to print next week! ladies and talented photographers inside! best to make everyone happy! See our "buy now" page to check out the reprint info. We've also got a lot more social media going! Check us out, and follow us! #4 is in our hands, and we're shipping out! Get excited! We are almost sold out of this one, too! We can't wait until it's in everyone's hands! Issue #2 is sold out! We're wrapping up final shipments, and in are in awe of how amazing this print run went! 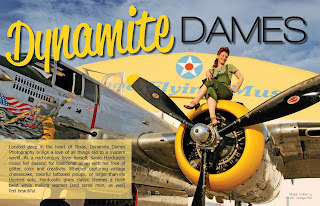 Issue #3 is going on pre-sale today, and features Courtney Crave and Dynamite Dames! Here's to another awesome magazine coming your way! We are waiting for boxes of #2 to show up on our door, so we can start shipping out! Until then... Here's a little teaser while we wait! Read all about her life, her album/EP, and her plans for the future! Featuring the fabulous Coco Letric and Miss Missy Photography! 4/2/12: We are officially sold out of issue #1! Be prepared for bigger and better! 3/28/12: We're currently shipping out-- Be on the lookout for your issue! 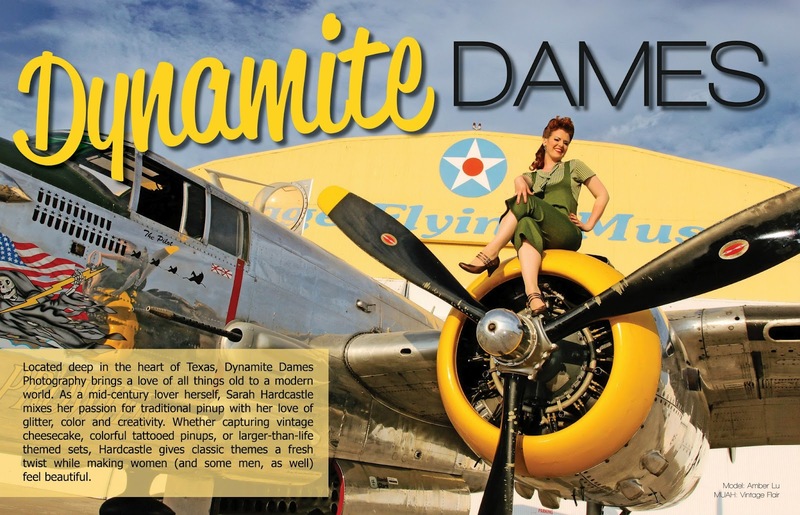 2/22/12: We're proud to showcase Ludella Hahn and Switchblade Betties as our first-ever cover. In a tie for third: Dayna Baby Lou and Voodoo LaRoux!